Amy Sperling started at Northland on January 14 as the Director of Foundation Operations. She will be working with Lars Dyrud and the NCTC Foundation to run the scholarship process, handle much of the day-to-day operation of the foundation, and help organize events. 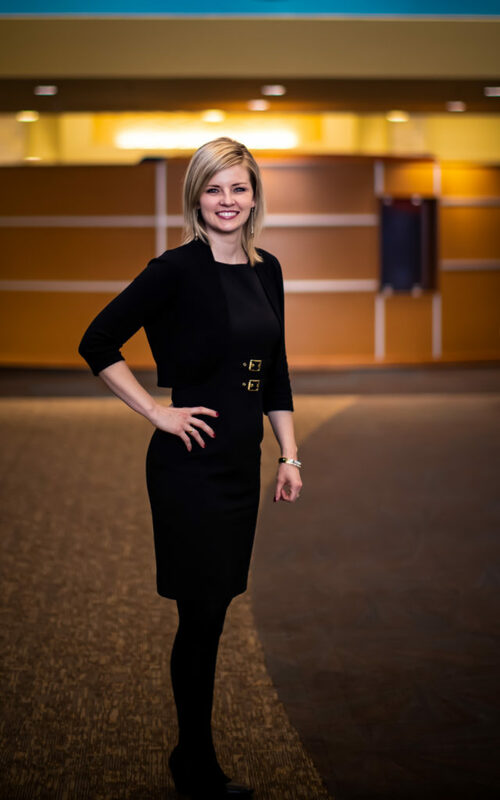 Amy has a strong background in the banking world as a branch manager and assistant vice president in the Grand Forks area. And yes, Amy is married to Chad Sperling, Director of Marketing and Communications here at Northland. Her regular office is EGF 127 with phone x2468. She will occasionally be at the TRF campus as well. Say hi and welcome Amy when you get a chance.